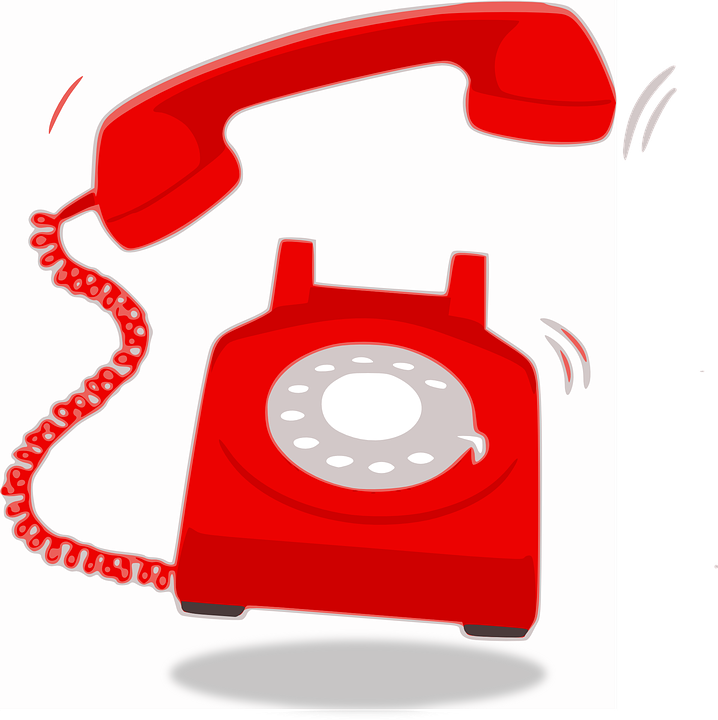 We are having our telephone system upgraded tomorrow, so there may be a very short period of time that you will not be able to contact Garon Park. All emails will still be active and we will be on hand to reply quickly. We hope that the disruption will be kept to a minimum and that you have no issues getting in touch with us.